Stream anime episodes online for free, Watch One piece Episode 40 English version online and free episodes. Anime Episode guide One piece Episode 40 English dubbed Proud Warriors! Sanji and Usopp’s Fierce Battles! With Hatchan defeated, two of the fishmen battle Sanji and Usopp. 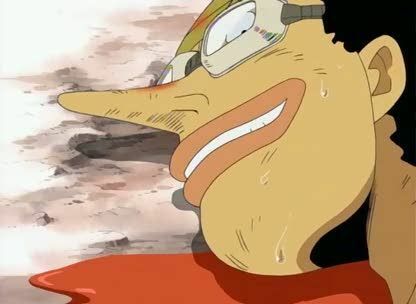 Things look grim for Sanji as he attempts to face Kuroobi underwater, and Usopp gets the chance to prove that he too is a brave warrior.